Eid Mubarak to all the Muslim Ummah all over the world. Alhamdulillah Ramadan month went awesome, Time flies seriously! 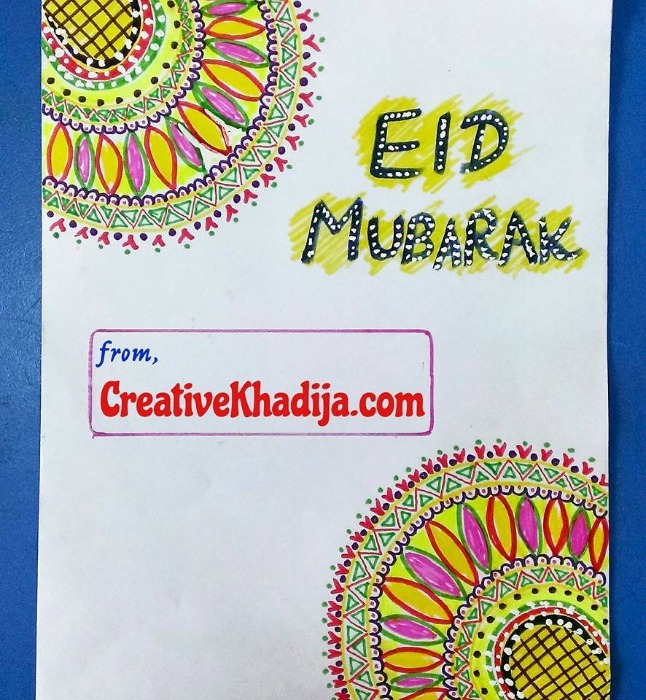 The month passed so quickly & Finally Eid day is here. 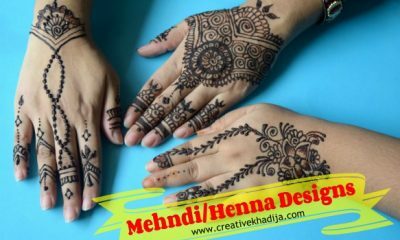 I grab some time today specially for sharing the beautiful Henna-Mehndi designs on my hands.. So have a look at my palms & hands filled with mehndi tattoo. 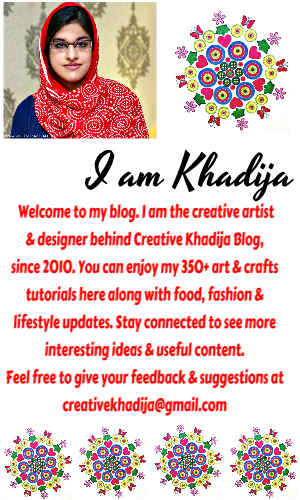 I hope you will like the designs. 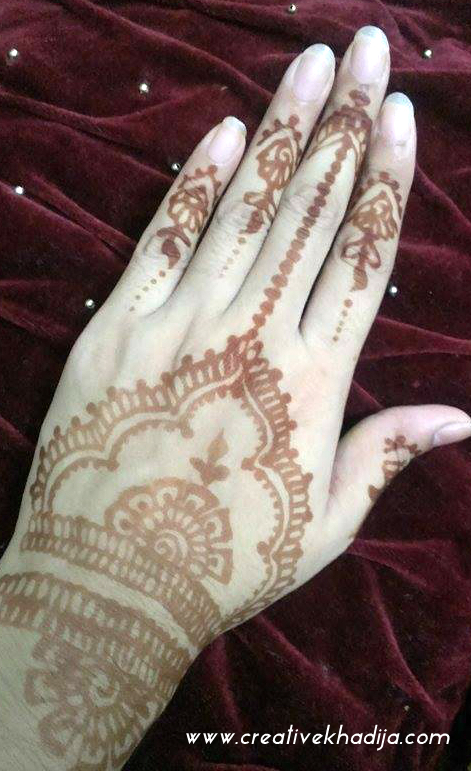 My dear friend applied this henna tattoo on my hands, I usually apply henna at my one hand mostly, but this time my both hands are filled with beautiful tattos of henna-mehndi. 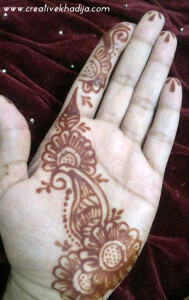 Henna tattoo color on my hand after washing the henna paste. My big hand..haha :p but nice color and design.. isn’t it? See some more designs here! Have a great day everyone! 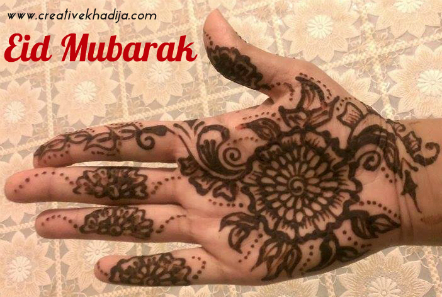 enjoy Eid day with your precious family & friends. MashaAllah these are nice. Have you ever tried white henna? 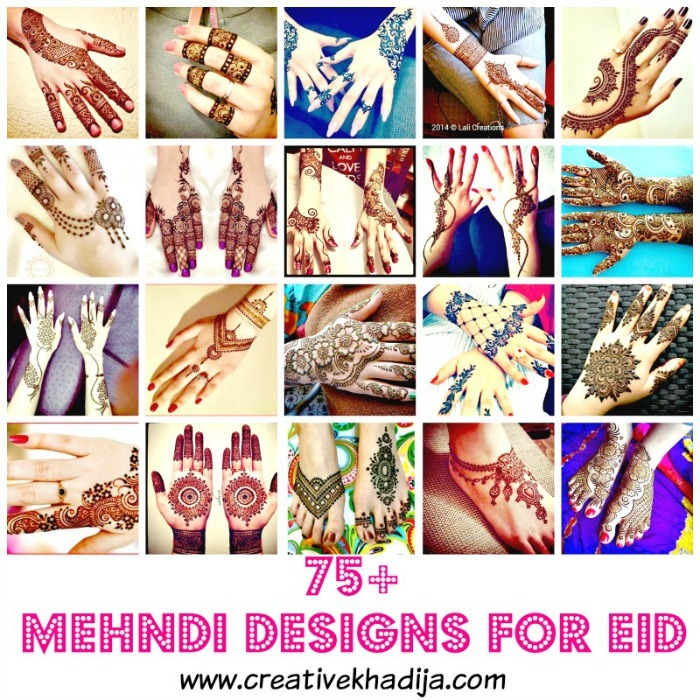 Beautiful designs – I had to do mehndi designs for my daughter for Eid too. 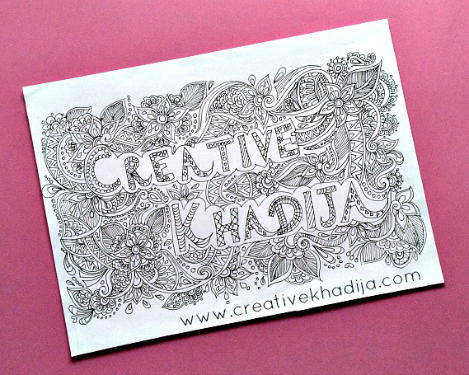 Wow- so talented Masha’Allah ! I haven’t done henna on my hands since my first was born.. Too messy and complicated . Those are absolutely beautiful designs. O woow MashaAllah… very beautiful. It looks great but never tried them by myself. 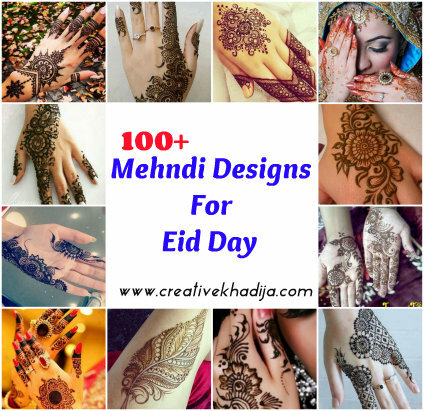 Designing the hands & legs makes Eid extra special. nice! did u mix the henna paste too? Love the pattern on your hand! 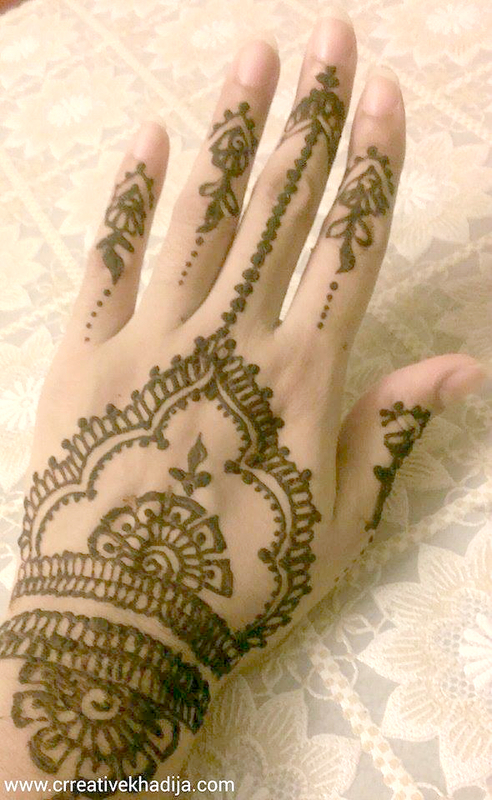 I love Henna! 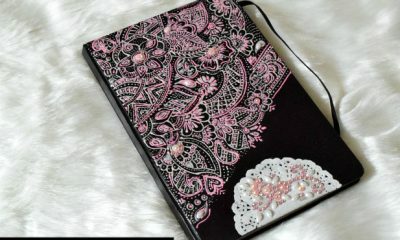 masha Allah theres are great designs. ty for sharing. 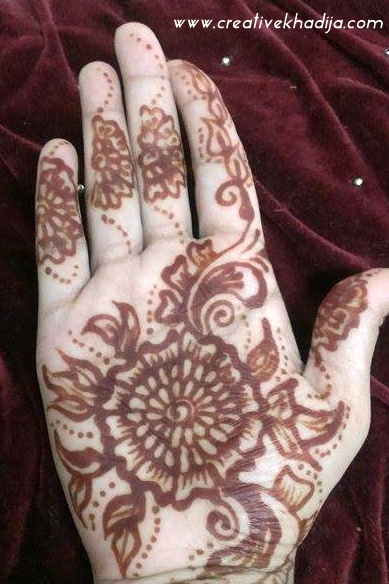 Always had lots of respect for people who can do henna. Takes so much co-ordination! Thanks a lot :) so sweet of you!